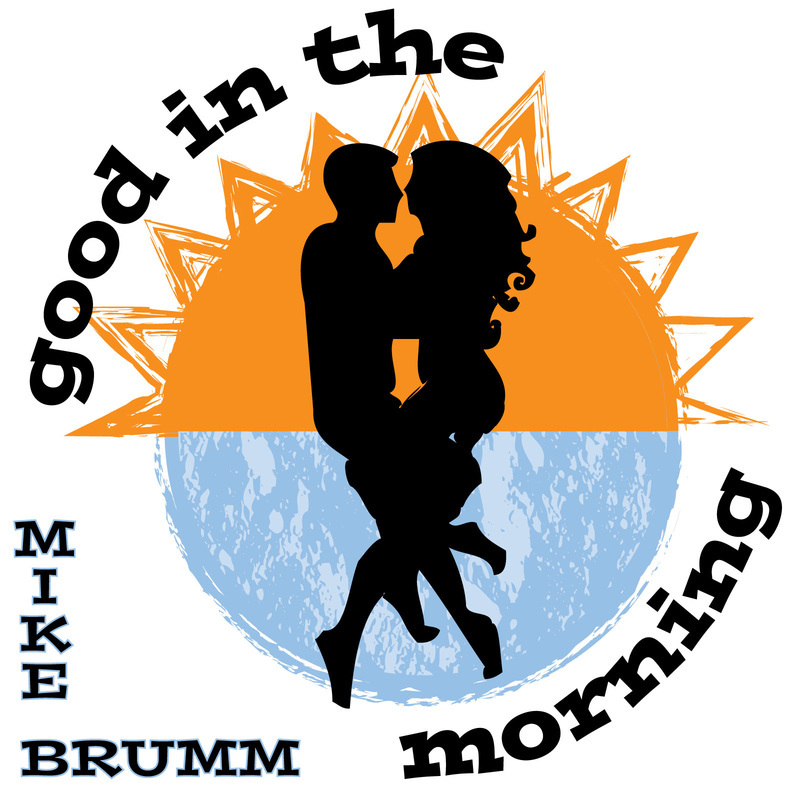 Download mike Brumm's newest single now "Good in the Morning"
"Good in the Morning" is the tastiest single to be released this summer, composed by Mike Brumm, a native of Milwaukee, WI. At 2 minutes and 38 seconds, "Good in the Morning" has a super catchy beat and poised lyrics combining lust, love, and loss. Originally recorded in 2008, Mike Brumm records "GITM" with Wisconsin's finest musicians. Previously, Mike has toured the globe and performed live in all hemispheres crafting his musical style. His adventurous life story in itself will entertain you to the bone, but this song is all you need to hear. This is his first single release in his musical career, and it is leaps and bounds ahead of what was previously released. Is it a rock song? A pop song? New Age? Take a listen and decide for yourself. Critics and fans agree it will be a timeless classic! There is only one thing to do, listen, enjoy, and soak up the summer! Available at www.mikebrumm.com, iTunes, Amazon and Bandcamp. Listen on Spotify, iHeartRadio, Rdio, GooglePlay, Rhapsody and many more.